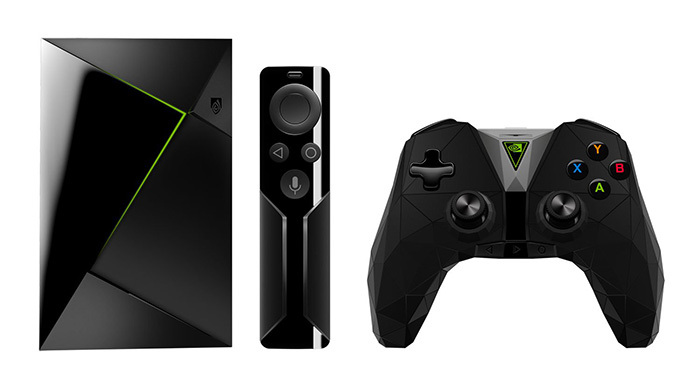 On day 28, our prize is one of the best media streamer on the market, the Nvidia Shield TV. What's more, we have two to give away! The competition winner will be picked at random from all eligible entries that arrive by 09:00 London time on the closing date, January 14, 2018. The prize is one of two Nvidia Shield TV.